Took my wife out on a date tonight – dinner and a movie. This is from the dinner portion, and demonstrates a perfect moment for me. 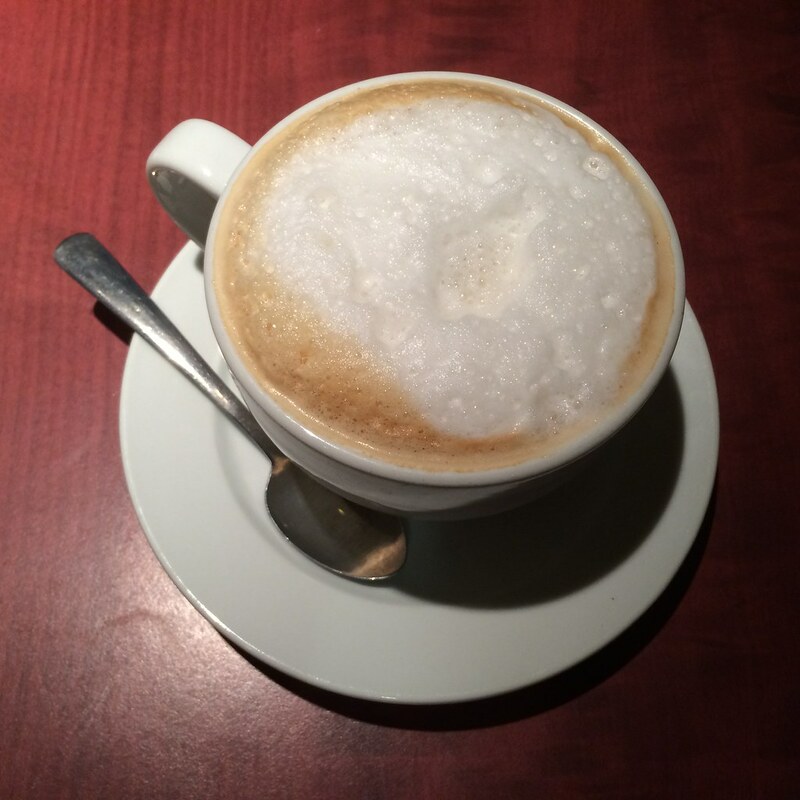 A nice vanilla latte…. Next Post329/365: Winter Rose II.